Afternoon Loverlies! 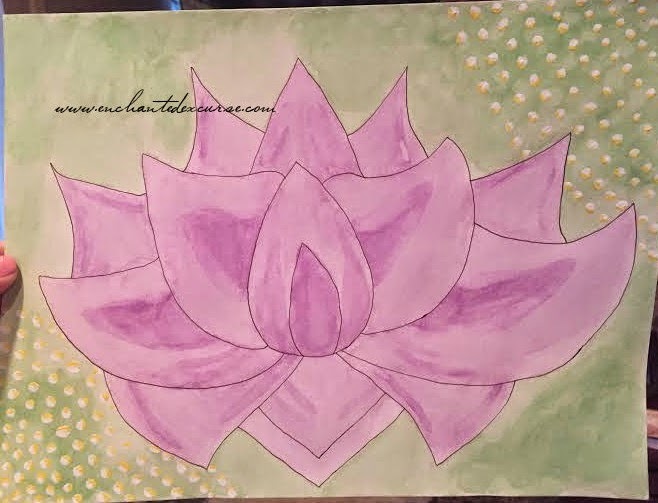 My sister in law wanted me to make her a watercolored lotus recently. I thought I would share it with y'all, there isn't much I did to it, but I hope it looks decent. :) Hope y'alls weekend went well! I will leave y'all with the picture and a song from the youtubes you can watch. Have a Blessed Day! I love listening to Celtic Woman! I think it would be fun to actually be in the group and get to sing.